Águilas in Murcia, Spain can turn out to be an absolutely beautiful place to live. Not only the natural beauty, but the routine life in general is quite fascinating in Águilas to say the least. 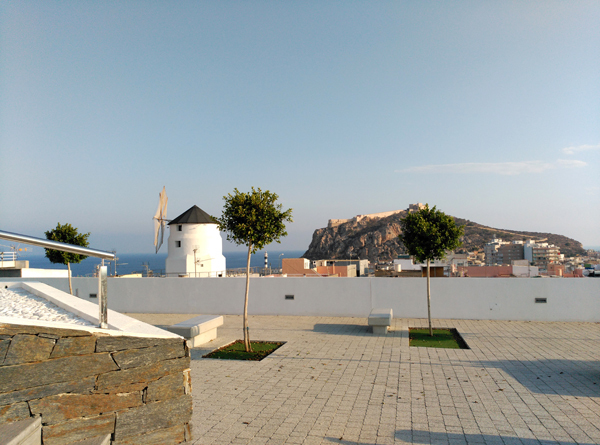 If you are planning to buy a property in order to shift to Águilas, then it is of prime importance that you are aware of the place and the benefits that it may provide. Taking this into consideration, we have gathered as much of the information about Águilas in Murcia, Spain as we could for you in order to give you a better idea. The town covers a small area of around 35 Km which is under supervision of the famous and majestic local palace that goes by the name of castle of San Juan de las Águilas. 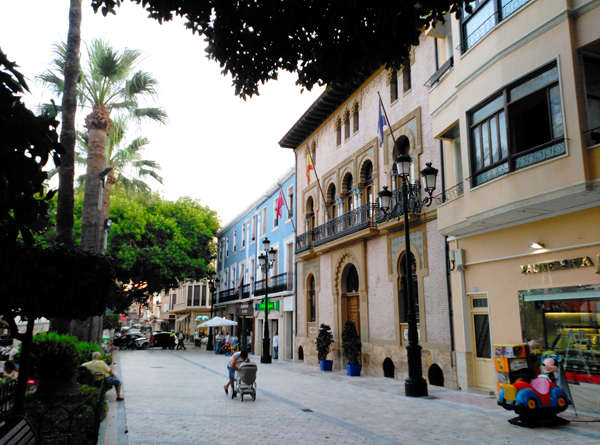 Águilas in Murcia has a very rich cultural history to say the least. The region has been inhabited as early as the Palaeolithic age. With the passage of time, it was inhabited by Argaric, Roman, Phoenician, and even Muslim people as well. Among the aforementioned cultures, the traces of Romans are the most vibrant to say the least. It is to be mentioned here that the above mentioned are only a fraction of the eating places that the town has to offer. Considering that it’s only 35 Km of an area, it’s a huge number of eating places and a variety of food to say the least. Taking the above mentioned information into account, it can almost be taken for granted that Águilas in Murcia, Spain has most if not all of what is required for a town to be deemed as a perfect place to live. Therefore, if you are planning to buy a property in Águilas and permanently shift to Spain, it is certainly going to be a commendable idea. Moreover, with the really nice bargain that you are able to get with the properties in Águilas most of the times, the adventure is absolutely worth experiencing to say the least.